Unless your children are home schooled, this is where children will have the most trouble going barefoot, at least in the United States. 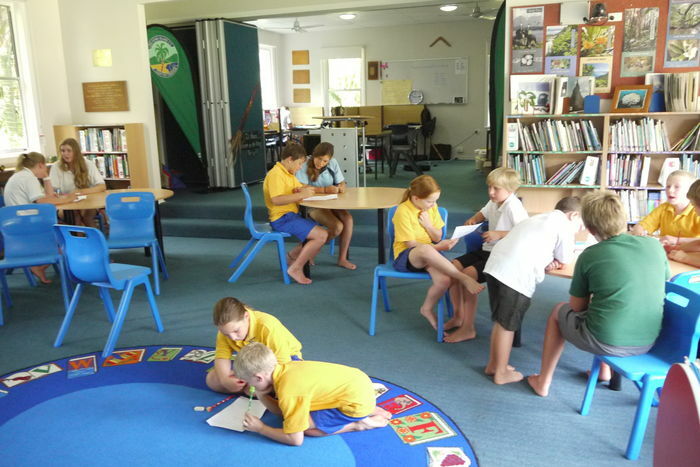 In countries like Australia and New Zealand, it is normal for students to be barefoot in class. 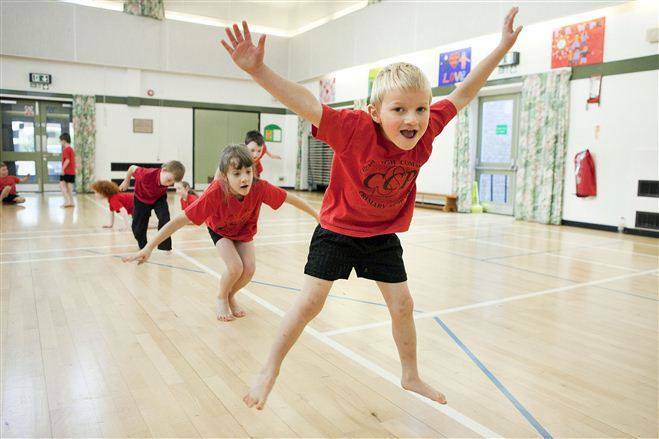 Japan is another country where students also regularly go barefoot; it is even required for some classes like PE. It was not uncommon in the US around the days of one-room schoolhouses, but American society changed and thought, incorrectly, that students must wear shoes at school. In order to allow children to again be barefoot in school, it will take a lot of work by parents and other organizations. One family may be able to get special accommodations for their child to be allowed to be barefoot at school and hopefully encourage others. 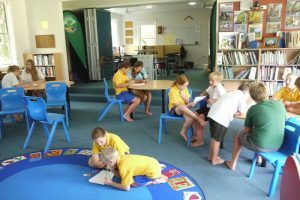 Examples such as “no rules school” show that education and barefoot students do work together. If a school will not allow bare feet in class, minimalist shoes are an alternative that is close to natural. One way to improve classroom performance? Remove kids’ shoes.